I can't believe it's July 1st already. Where in the world has summer gone?!!!! Well I will admit I haven't done much when it comes to work lately. I've been truly enjoying my summer. I will admit I'm feeling a bit creative and I'm so excited to start thinking about my new classroom. Yes, new classroom!! Details about that later. 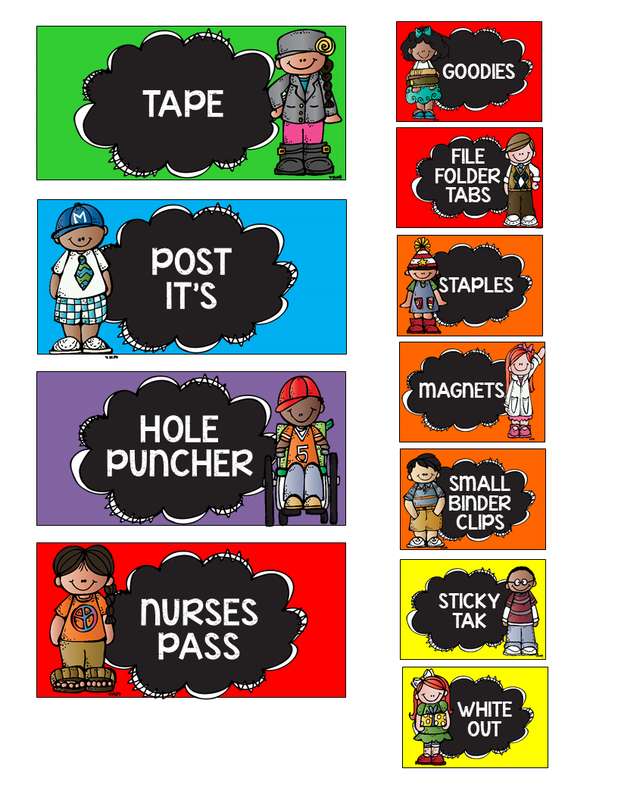 So in the spirit of organizing being my middle name I've created some new labels for one of my teacher toolbox 22 stack on drawers. This is the bright version and I plan on adding a primary edition later this evening. I made sure that this was editable because let's face it editable is always so nice. In the spirit of me being in a super duper good mood, The first 3 people will get this bad boy for free. All you have to do is leave a comment with your email. :) Tootles! This is my personal toolbox with the labels. Here's a picture of some of the labels pre made. I had to leave you all with this fab quote. UPDATE!! I"VE UPLOADED THE PRIMARY COLOR OF THE TOOLBOX. CLICK ON THE PICTURE. THese are so cute! Great work! Thank you so much! Your goodies have been sent to you! Love These Too! 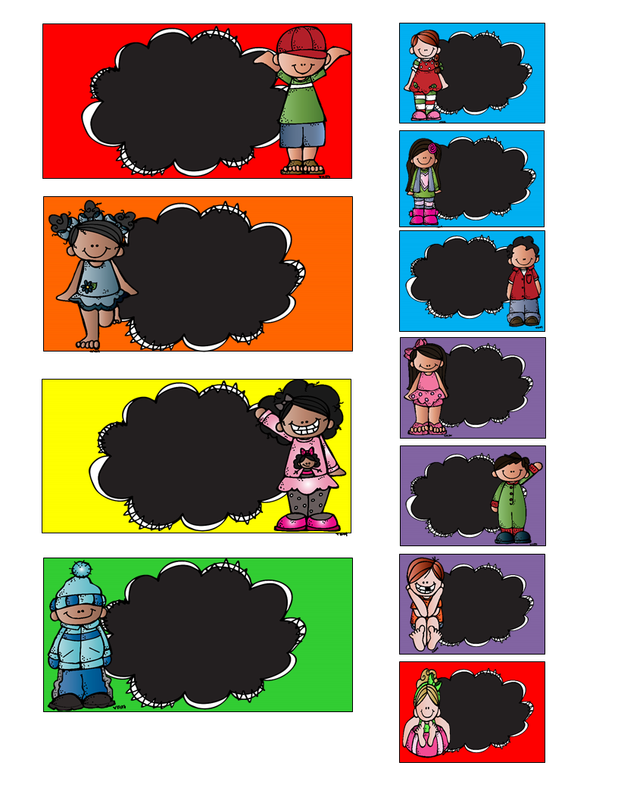 I am just working on some labels for my classroom and am also moving classrooms this year! These are great! I am moving classrooms too this year! Super! Sending your email now! These are great and I would love them for my move, too! I'm trying to be number three!! Did I make it? I love your labels!! Oh these are too adorable! I really like you labels and would love a set! I did leave a comment but it didn't come up so I'm trying again!